What Works Better for Fishing: Live Bait or Artificial Lures? Is Live Bait or Artificial Lures Better For Fishing? 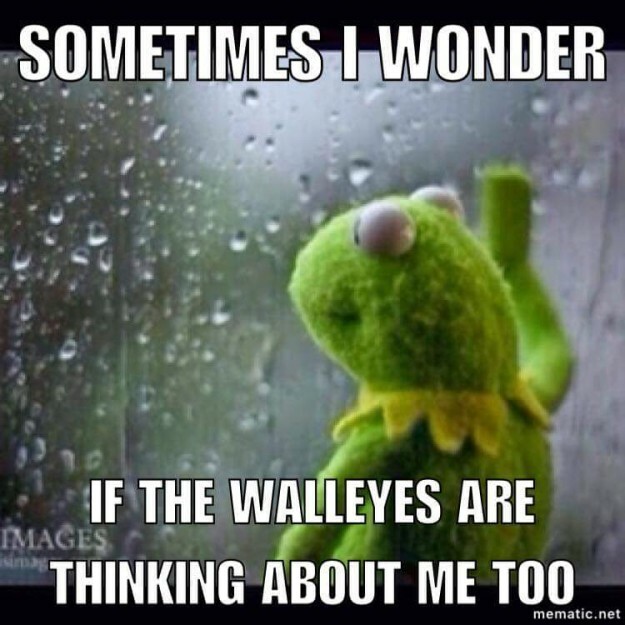 We’re excited to see some more turkeys on the ground and fish in the boat. How about all of you? Hopefully these pictures will help kill some time. 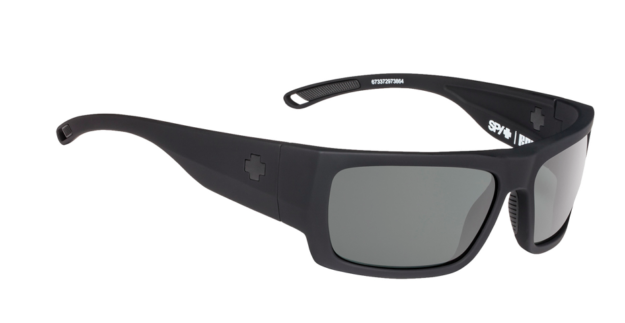 SPY Optics continues to produce awesome frame and lens combinations for outdoor enthusiasts like the Rover sunglasses. This Wisconsin turkey was shot and killed on the first Saturday of the first season in Southern Wisconsin. 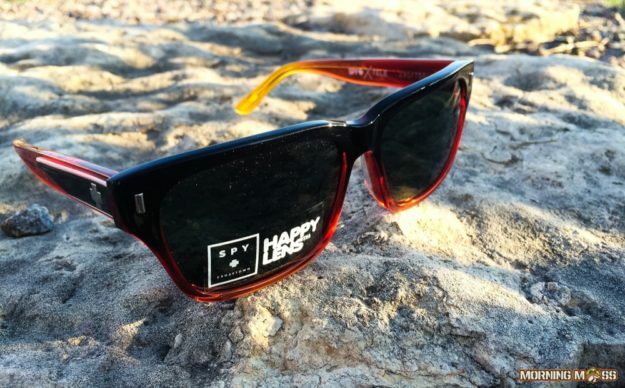 The SPY Optics Tele is designed based off of the Telecaster guitar and features the Happy Lens. Who’s ready for summer? 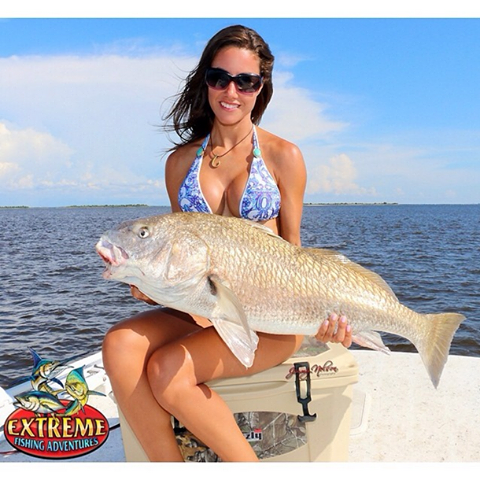 These pictures should keep you going until you have some time to get out on the water! 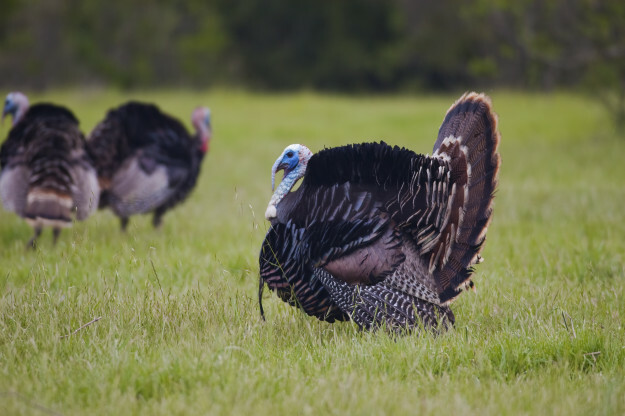 Turkey hunting can be a tough endeavor, but these tips can help. 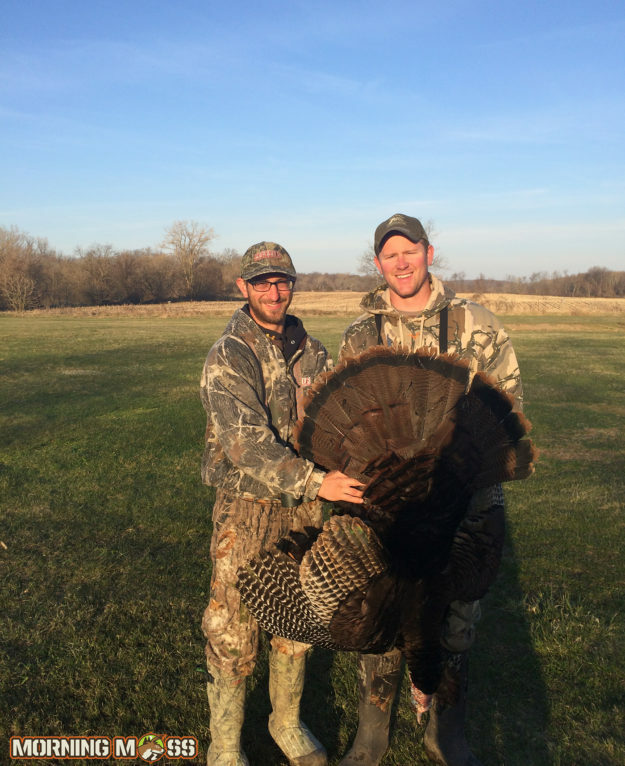 Turkey season is upon us here in most of the Midwest and we could not be more excited. We’re hoping to see some awesome user kill shots from you all soon of your turkey kills. 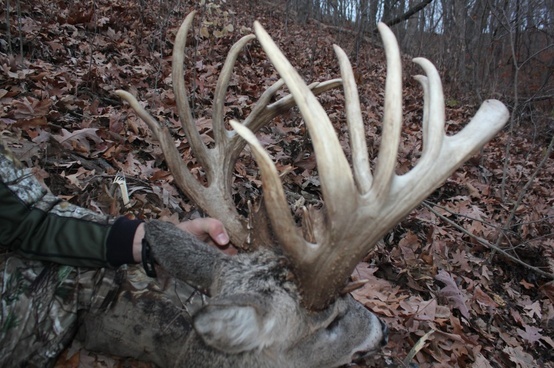 Be sure to submit them and check out more of our fan kill shots.